It’s Part 2 of Dr. Chi’s 3-part case! 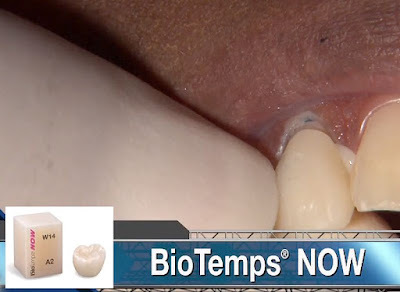 In this episode, Dr. Chi is removing PFMs on #7 and #10, taking a digital impression and milling BioTemps® NOW temporaries in the fastmill.io™ In-Office Unit. Chairside Live Episode 243: The Perfect Temporary Milled In-Office.